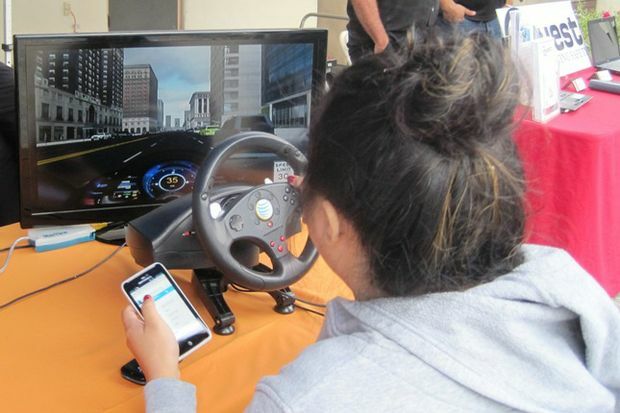 Due to inexperience behind the wheel, coupled with distracted driving and drinking while driving – teen drivers pose a greater risk on the road. Moreover, according to research by the AAA Foundation for Traffic Safety, nearly two-thirds of people injured or killed in a crash involving a teen driver are people other than the teen behind the wheel. AAA East Central, Auto Club Driving School, Kentucky Office of Highway Safety, Jo Ann Farmer (Jefferson County Deputy Coroner), Louisville Metro Police Department, Kentucky State Police, and the Jefferson County Sheriff’s Office.